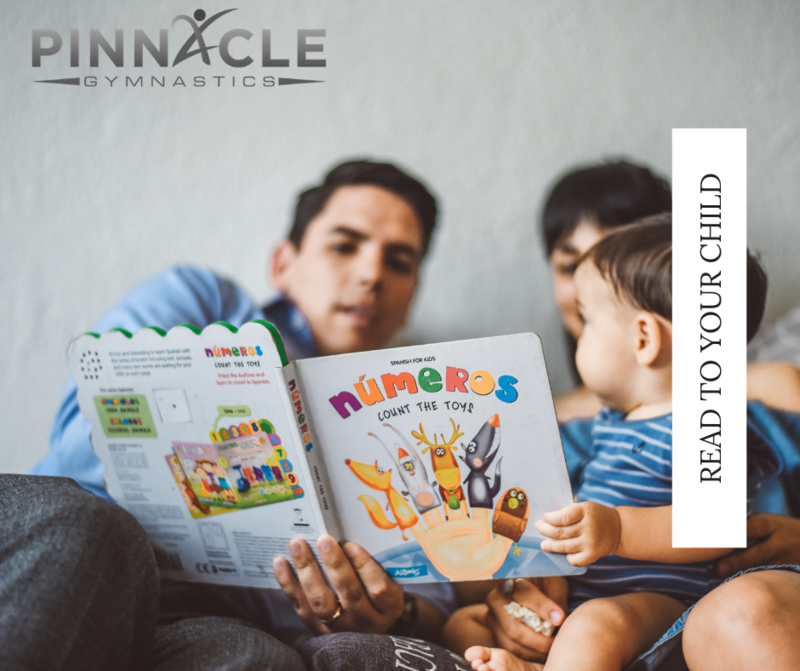 As reading continues to happen earlier and earlier, it can sometimes be a frustrating process for both the child and the parent. The right side of a child's brain is the first to develop and is typically developed by age three or four. However, the left side (which controls language) takes until age seven to develop. The right side of the brain can see pictures, shapes, and mental imagery, but the left side is where reading truly takes place. The left side is needed for decoding and sounding out words. Your child needs both the right hemisphere and left hemisphere to connect to truly become a reader. When your child doesn't have that connection, the right side is forced to memorize words based on their shape rather than sounding them out and decoding them. 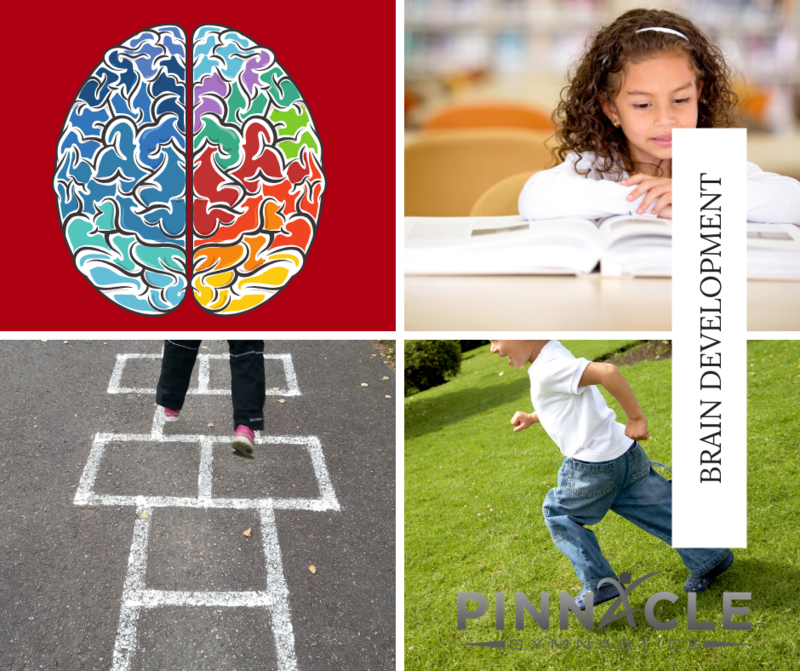 Let's take a look at how you can help your child develop their reading while waiting on the left and right hemisphere connections. 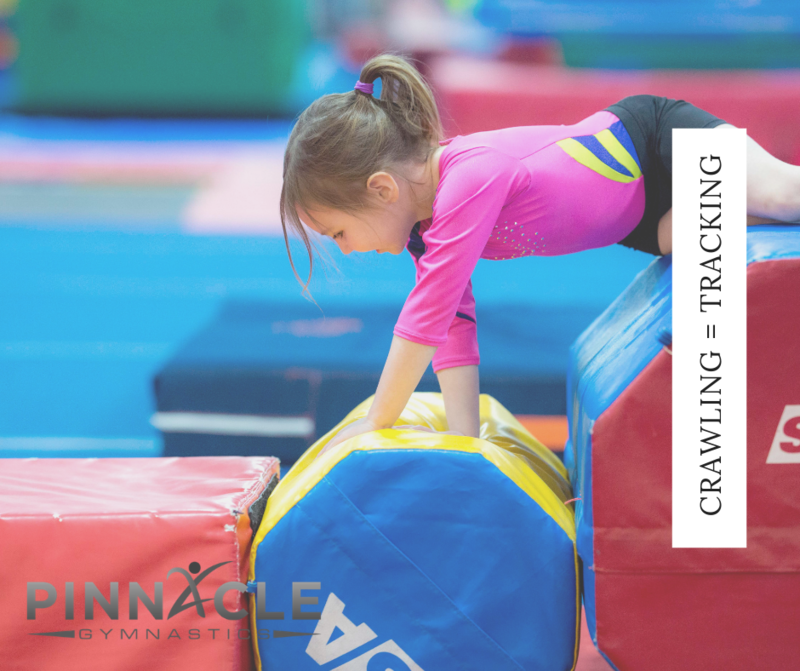 One of the greatest movements to practice with your child is crawling. Crawling is a cross lateral movement that strengthens both sides of the brain and allows both sides to work on communicating with each other. In addition, crawling helps establish hand-eye coordination, which is essential to reading. In reading, this is known as tracking and it allows your child to keep track of what word and line they are on. Try these crawling activities with your little reader. This is the ability to move the hand, foot, or eye across the body into the opposite side's space. This is an often overlooked skill, but another essential movement for reading. Children must be able to move their eyes from one side of the page to the other, without this skill they often skip words and having trouble with comprehension. 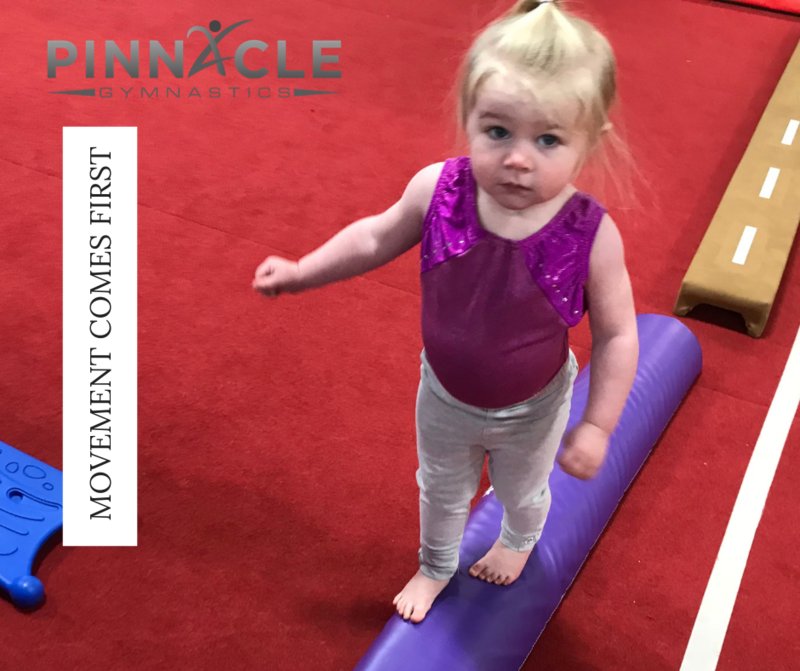 So how do you practice crossing the midline? Try these great activities. Children must develop an ear for language. When you read or sing with your child you help them to develop an ear for rhyming, sounds and syllables. In addition, reading helps build understanding and provides your child with a chance to create mental imagery. Set aside time to read to your child every day! Enjoy the process of helping your child to become a reader. Reading is a lifelong skill. Children who fall in love with reading often become lifelong readers and learners. Click here for tricks to teaching kids to write their name.